There are a few simple stages to making your Family History film, and we will be with you for all of them. Remember that there is no obligation to begin with - if you'd like to know more simply get in touch with us today. One of our team will arrange an initial appointment to explain in detail everything about the film and the process. We will answer any questions you may have. There is NO OBLIGATION at this stage. We will film you and whoever else you would like in the comfort of your home and other places of interest to you or to illustrate your story. This will normally require one or more visits for filming. Once all the elements of your film have been decided on, and we feel we have the correct stories as well as the right materials, we are ready to begin editing. The whole process can take as little as six weeks, at the end of which we will deliver the film as agreed - usually as DVDs and in secure online storage. We will develop the story in parallel with a period of detailed research using our network of researchers, genealogy services around the globe. We will keep you closely informed on what we find as we work, incorporating any information you may already have. 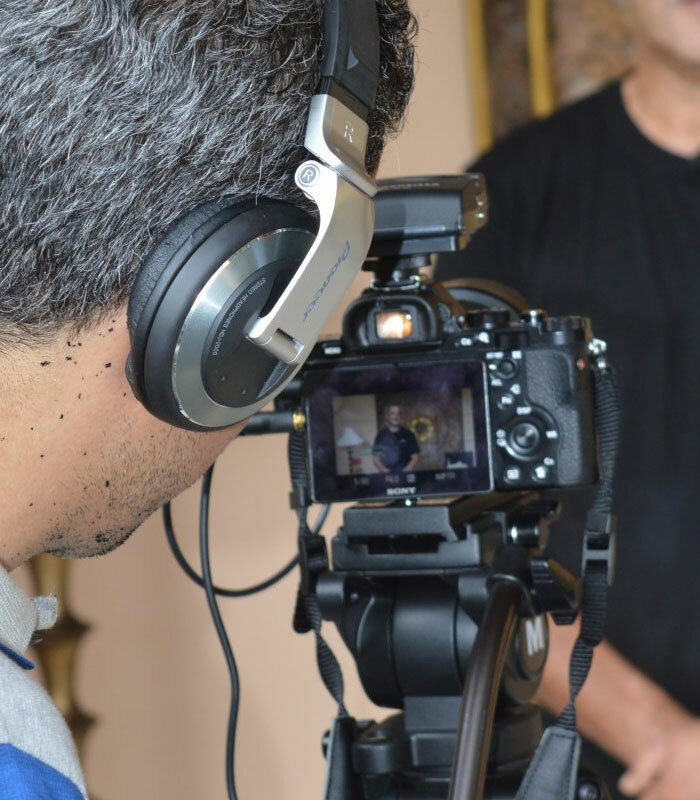 If you already have information about your family tree and background we can use some of that, but if not, don't worry, our experienced team of researchers will study your family's background and find fascinating stories we can film. We will take care of all of this, and we will be in regular contact with you to update you and show you portions of the film. Once the story is complete, it will be professionally narrated and you can even choose your own narrator if you wish. The editing process can be completed and we’ll present it to you so you can suggest any changes you see fit. While an hour of prime time television can cost easily in excess of £100,000, your film can be produced from around £15,000/$20,000 plus any local taxes. A suite of optional extras is available.